PT. 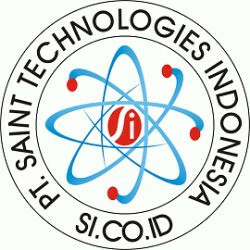 Saint Technologies Indonesia is an innovative leading provider of all in one solutions. Based in Indonesia.